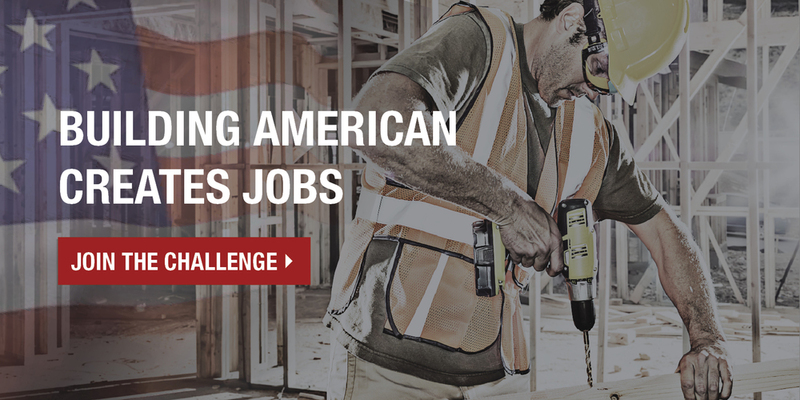 Help create more U.S. jobs by joining us in the Build America Challenge. 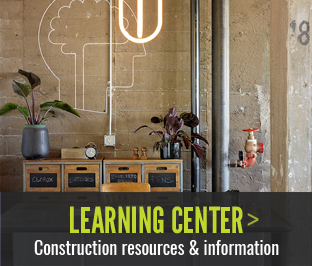 Skyline Construction is a commercial general contractor with 5 offices throughout the Bay Area. 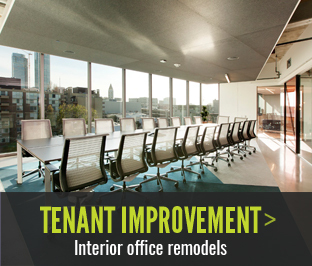 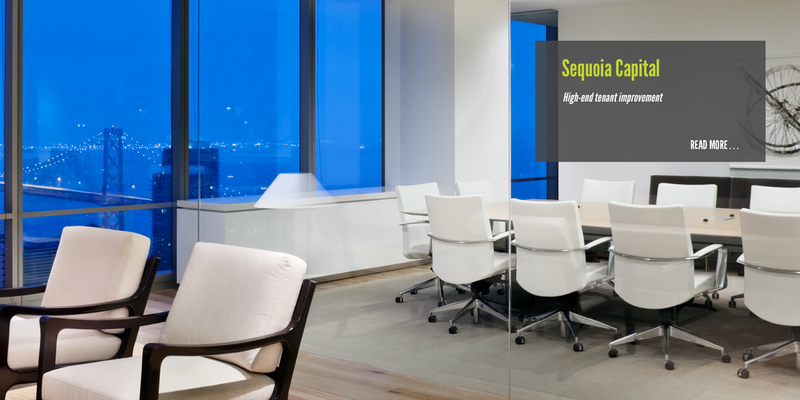 We specialize in building corporate office interiors, mission critical data centers and technical infrastructure projects. 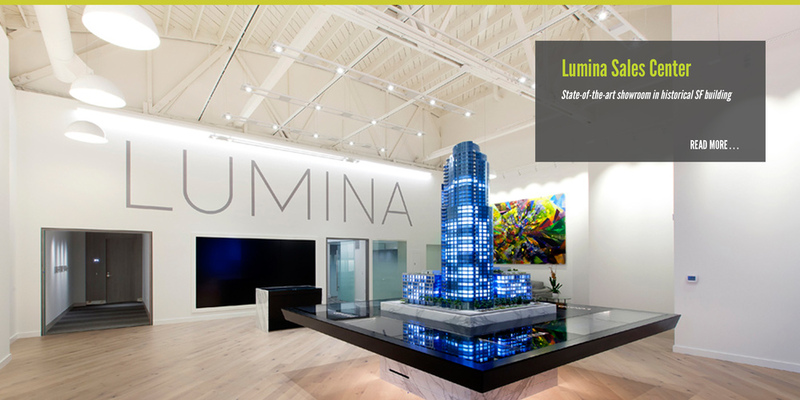 We believe in building creative, building sustainable and building with American-made materials.